On the rise, and all across the nation, patrons of fast-food eateries are waging war against these establishments in the form of criminal activity; actually they are engaging in fast-food fights with the establishments’ workers over errors in food orders, etc., and sometimes just because they want to fight an easy target. The mistake in the order just may be the excuse. 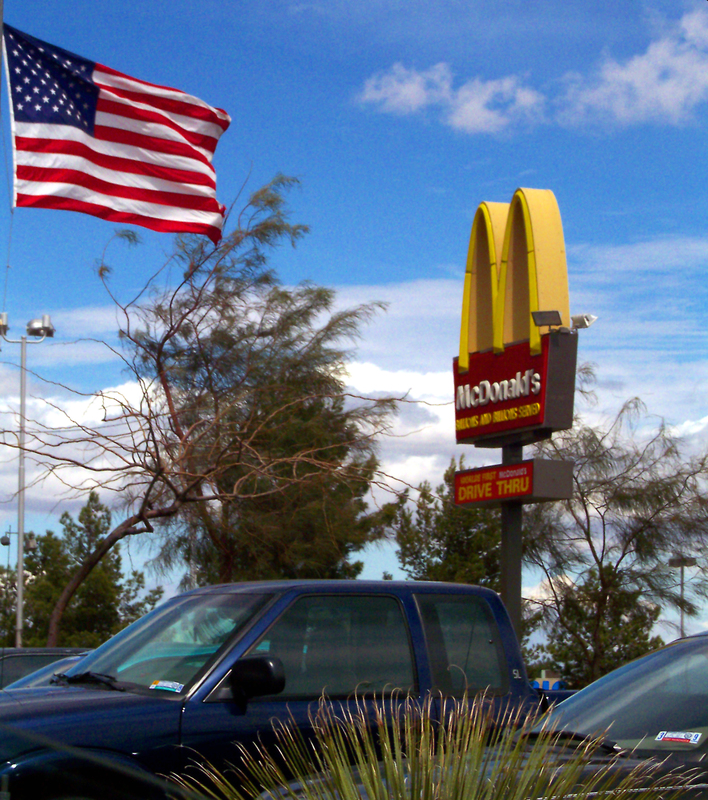 These occurrences have become equivalent to “off” road rage as patrons, looking for their favorite fast-food burger, chicken nuggets, or breakfast meal deal have taken to attacking and assaulting fast-food workers over disputes about their abilities to “have it their way.” What is the psychology behind this? 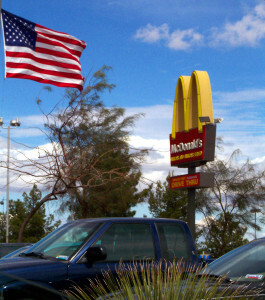 Is this a natural phenomenon amongst people who frequent fast-food restaurants and if so, what is causing it? Is it the Food or Something Else? In the news we see all too often that brawlers are entering these fast-food restaurants and creating havoc. Blame it on the food or lack thereof, they are assaulting and battering other customers and workers alike, and trashing the restaurants. Their actions do not appear to be for anything other than the satisfaction of fighting. They are not taking away money or food from all of this, so it appears that their only satisfaction is coming from the actual battery which, in and of itself, may be the reason for their actions. Another incident occurred when a patron of a fast-food eatery became so irate when he ordered a burger without cheese that was delivered to him with cheese on it. The customer threw a temper tantrum over the unwanted cheese, assaulted the fast-food worker and proceeded to trash the restaurant by throwing trash cans and anything else he could get his hands on around the restaurant. In another incident, a fast-food worker working at the drive-thru window of the restaurant in San Francisco was assaulted when a driver jumped through the window and started assaulting him. The reason for this assault had not been identified. A Toledo, Ohio, resident punched through a drive-thru window of a fast-food eatery when she was told that chicken nuggets were not sold in the mornings. In Los Angeles, a man punched a 16 year old girl in the face when she pointed out to him that he had cut line. In another incident, a customer assaulted a fast-food drive-thru worker when he did not tell her to “have a nice day” after she had ordered. The list of these types of assaults and batteries goes on and on, and is looking more like the customers are upset about something else before they come to the restaurant and are using the excuse that they did not get what they ordered as a reason to act out. These reasons do not fully explain the random criminal acts of violence and destruction that are happening in these fast-food eateries. People as a rule do not act out in such a violent manner for no apparent reason other than the “rage.” But rage against what? Society as a whole has become angrier as time goes on, and these random acts of violence might be an illustration of that rage. If accused of a crime, it is important that you know what your rights are and how to protect them. The need for an experienced criminal defense attorney begins with the charge and arrest. Knowing your rights is the first step in the process, and continues thereafter through a possible trial to acquittal or sentencing. So if you are being charged with any crime, including murder, sexual assault or battery, and would like to discuss all of the potential defenses available to you, call the Law Offices of David Freidberg today, at (312) 560-7100, or send an email, for a no-obligation consultation.